The online world of Tamriel just got a little bigger. When The Elder Scrolls Online launched in 2014 it wasn’t exactly a small world, but last year it got a substantial update by introducing the setting of the third Elder Scrolls game with Morrowind, and now we are given the chance to return to Summerset Isle. Summerset Isle was the setting of 1994’s The Elder Scrolls: Arena and is the homeland of the High Elves. The Elder Scrolls Online: Summerset builds upon the game by adding several new features in addition to the new islands of Summerset and Atraeum. The new content is accessible to veteran players, new players and players who have been away from Tamriel for quite some time. Summerset is designed where it can be a continuation of an adventure in progress or for a place for a new player to start one. New players will be greeted with a new tutorial and impatient folks like this reviewer can skip past if they want. The levels of everything scale to be an appropriate challenge to all players in a given party, so if you want to start playing but your friends are all seasoned veterans who are all north of level fifty, everyone can play together and the game uses some sort of sorcery to balance and scale everything so everyone can feel like a useful participant in the adventure. Summerset introduces a new line of crafting to the character skill set and that is Jewelry Crafting. Creating custom made rings and necklaces is nice, but this is done for practical reasons and not for fashion. Crafting jewelry will unlock Trait materials, that can be used to further customize weapons and armor. 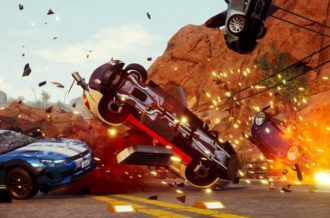 There are several different Traits that can be unlocked to accommodate different playstyles. 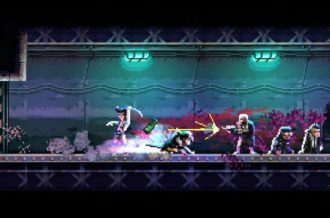 An example of one of the more interesting Traits is the one called Bloodthirsty, which causes the player to increase the damage they inflict on enemies who have already been injured. One of the more exciting additions that comes with Summerset is the new Psijic Order skill line. The Psijic Order is located on Atraeum, and players will need to complete The Queen’s Decree story quest in order to access this. Like the Mage’s Guild and Fighter’s Guild, the Psijic Order has its own set of side quests and storyline, but any player can join them and access their skill line regardless of their race or class. This skill line offers five Active Abilities, five Passive Abilites and one Ultimate Ability. 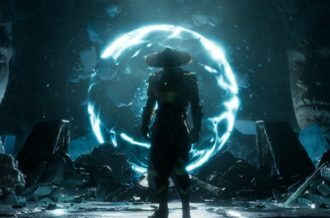 The Ultimate Ability is called Undo and transports the character back to exactly where they were four seconds ago, with all stats just as they were in the long long ago, in the previous four seconds. That might not sound like much time, but a lot can happen in four seconds in a heated PvP match, and this could be all that is needed to completely nullify a near-fatal attack. Summerset Isle is a return to a more traditional high fantasy setting. The new islands are beautiful, albeit a bit generic compared to the strange environment that inhabited Morrowind. Compared to how things looked in 1994, Summerset seems to have undergone major gentrification over the past two and half decades. That being said, the Crystal Tower looks fantastic following its renovations. The high elves are protective of their land and not too many outsiders are welcome here, but seeing how beautifully preserved the landscape is and the strange creatures that inhabit it, one can’t blame them for wanting to keep all this natural splendor for themselves. The physical size of the new area is gigantic, even larger than the Morrowind expansion. The main story campaign is expected to take approximately thirty hours to complete, but when it comes to anything related to The Elder Scrolls the main story quest is the least of anyone’s concern. 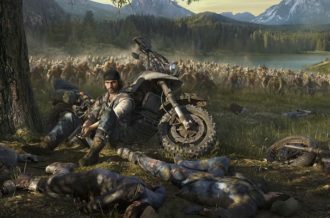 Exploring the world, discovering secrets and taking on side quests is where most of the appeal of these fantasy sandboxes, and there is no shortage of things to do with this expansion. In addition to the main story quest and its numerous side quests, there are Delves, Public Dungeons, World Bosses and all-new group activities called Abyssal Geysers. The main storyline begins in Shimmerene, where the player will begin their exploration and talking to people and taking on numerous quests. 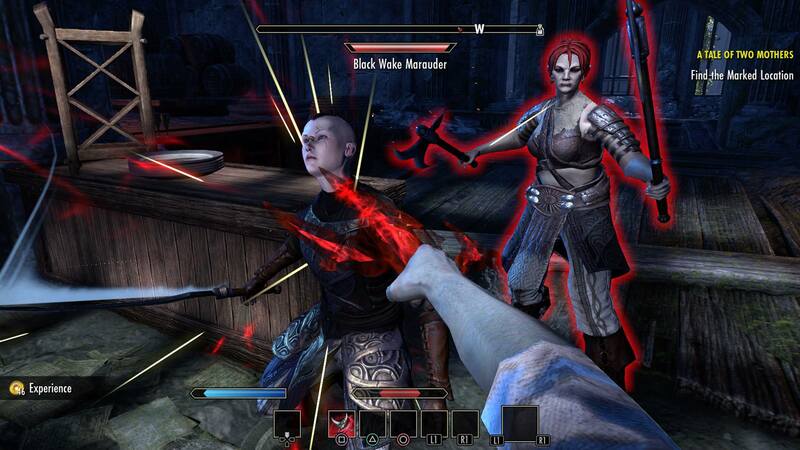 Some players may be excited to find the intrepid Aldmeri agent Razum-da is rumored to be hanging out in Shimmerene. 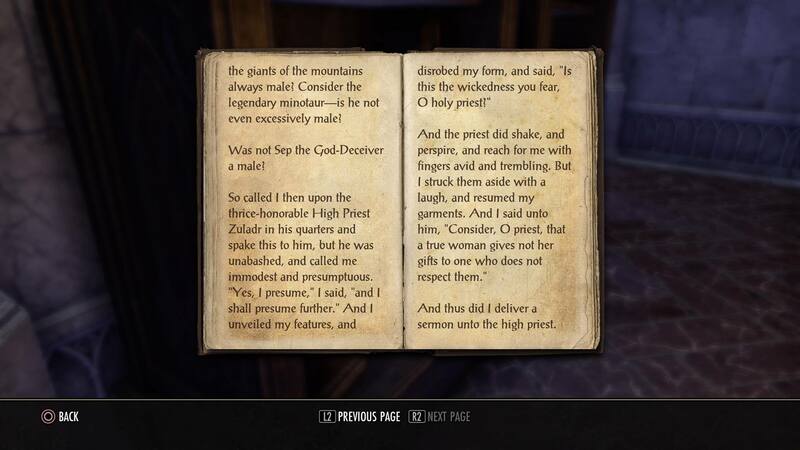 Upon talking to various locals and taking on their hero for hire requests it becomes apparent that the storytelling and writing in Summerset seems to have stepped up a notch from the previous The Elder Scrolls Online adventures. As an MMO, this title is recommended to be played with friends or at least online strangers who fulfill that role in a Guild context, but Summerset is still enjoyable as a solo experience. The six new Delves which are short, smaller dungeons can also be completed solo. The two new Public Dungeons and the new World Bosses, on the other hand, are not challenges players should attempt alone. The Public Dungeons are open to everyone, so getting together in a group to tackle these and their multiple boss battles is easy to do and can be enjoyable. The World Bosses are lurking at various points on the map and are nasty, but killing large monsters is always fun to do with friends so this is a good enough reason to take a break from self isolation. 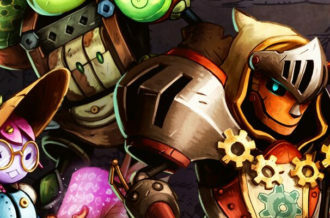 The Cloudrest trials are specifically designed for groups of twelve players and require greater coordination and teamwork than some of the smaller scale activities. Basically, Summerset caters to just about all levels of social interaction. The overall gameplay in Summerset hasn’t changed dramatically since The Elder Scrolls Online first came into being. The level scaling makes traveling the world and teaming up with people easier, but aside from becoming more streamlined, this plays more or less how it always has. The control mechanics are familiar to anyone who’s played previous Elder Scrolls games and assigning different abilities to hot keys makes utilizing the acquired powers in the heat of battle extremely easy. 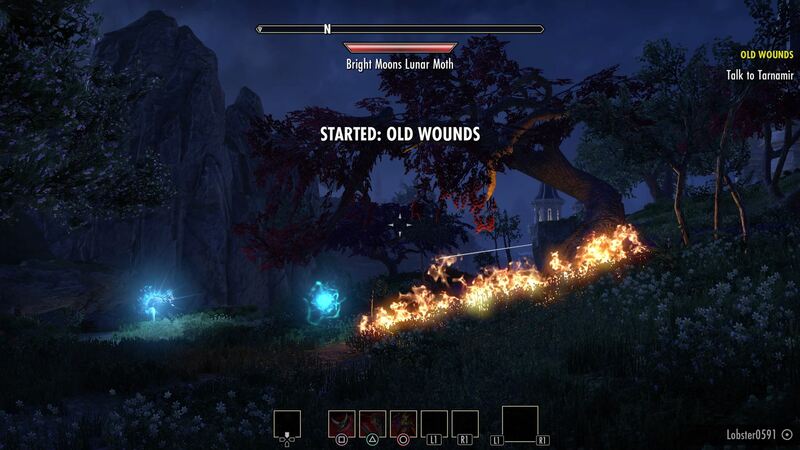 The Elder Scrolls: Summerset continues to add new content to the online version of Tamriel, making The Elder Scrolls Online the best it has ever been since the beginning of its four-year evolution. The only fans of The Elder Scrolls who might not wish to play this are ones that exclusively play single-player games, though there is enough quality content here where this can be played as a solo experience. The new group activities and level balancing also make for a great social game, since the game balances itself out where level difference among party members no longer matters. 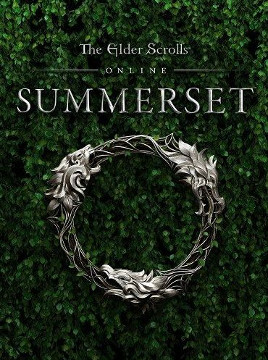 For those who have been playing The Elder Scrolls Online consistently, Summerset is only a natural progression to continue with, but for people who have taken a break and are looking for an excuse to get back in the game or people who have been curious to start, this is a great place to resume or start an adventure.